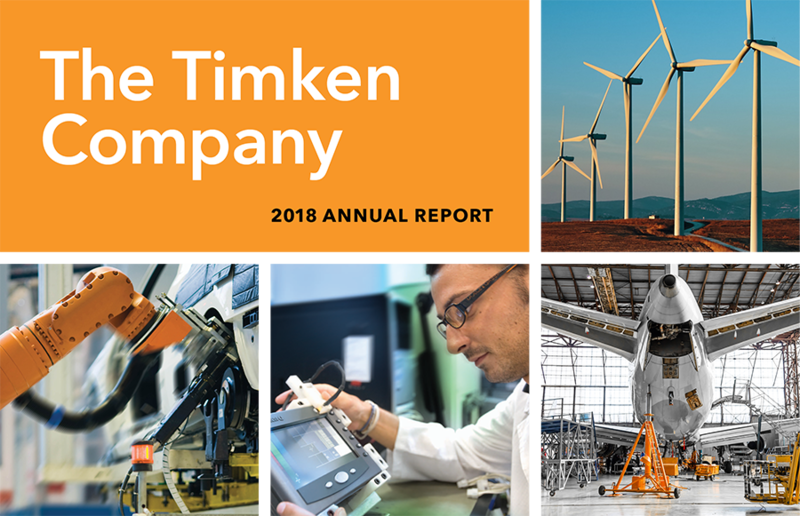 Building on more than a century of innovation and know-how, Timken has evolved into a global industrial leader with a growing portfolio of engineered bearings and power transmission products. Our 17,000+ associates around the globe continued to deliver next-level results in 2018. 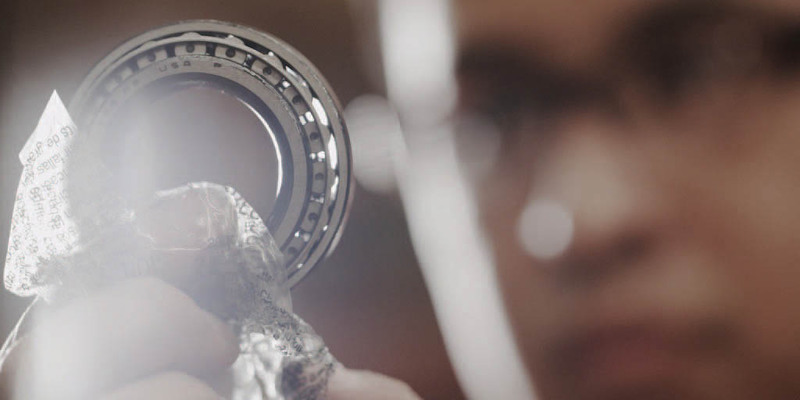 Together with our customers, we’re solving challenges, and moving the world forward. Read how in our 2018 annual report.